The road leading to today has not been very smooth but I adapted and came out with my head high… I am not ashamed and afraid to start again. 2017 was one year I had to choose other things over my business (a story for another day) it was a year I pray never to experience again but I am thankful for everything the year 2017 taught me and I thank God for today🙏 it’s been a long time coming and I am happy to introduce you all to my new babies. These spices are available for shipping worldwide but unfortunately, I am unable to post to Nigeria at the moment due to logistic reasons. I am working on how to get them to my prospective Nigerian customers. Let me take this moment to also tell you all about the e-book I am writing, it is almost ready guys and I am too hyped about it. The book contains classic and original recipes I promise you would love them, you all know I have got a thing about chicken, yeah that aspect is covered as well. Back to the spices now, it’s all about these beauties today. 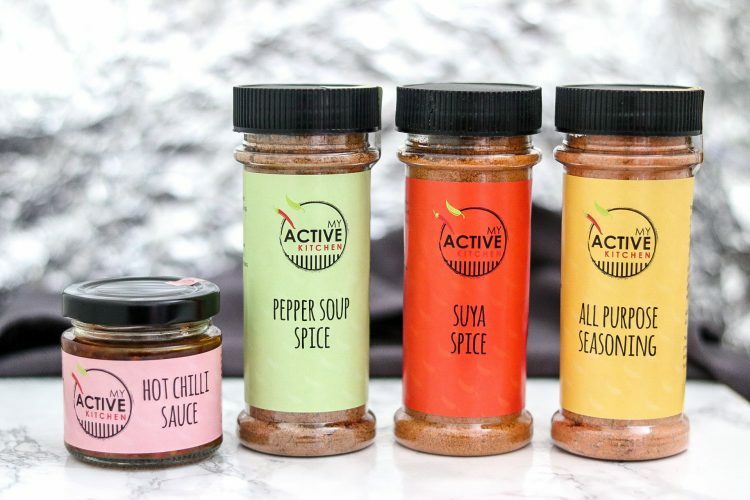 these spices are guaranteed to tantalise your taste buds, I love all the spices but the all purpose seasoning and hot chilli sauce I don’t joke with. 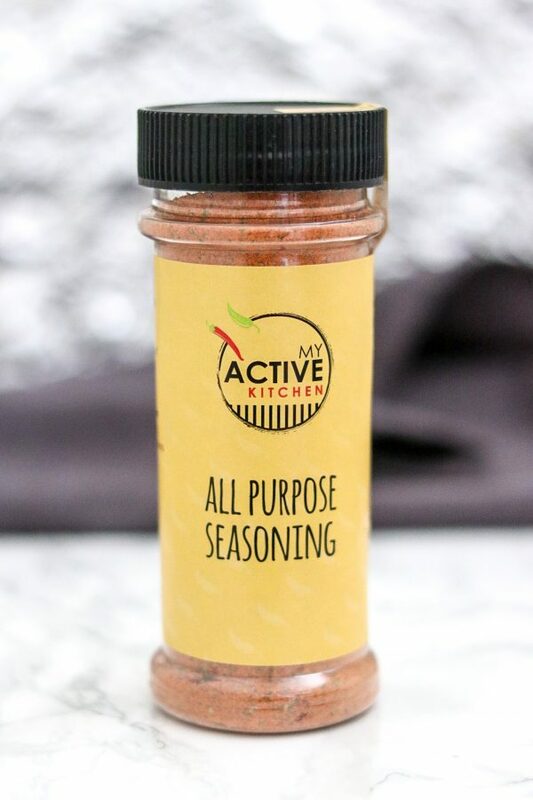 I use the all purpose seasoning on everything and I mean everything, including salads and salad dressing. 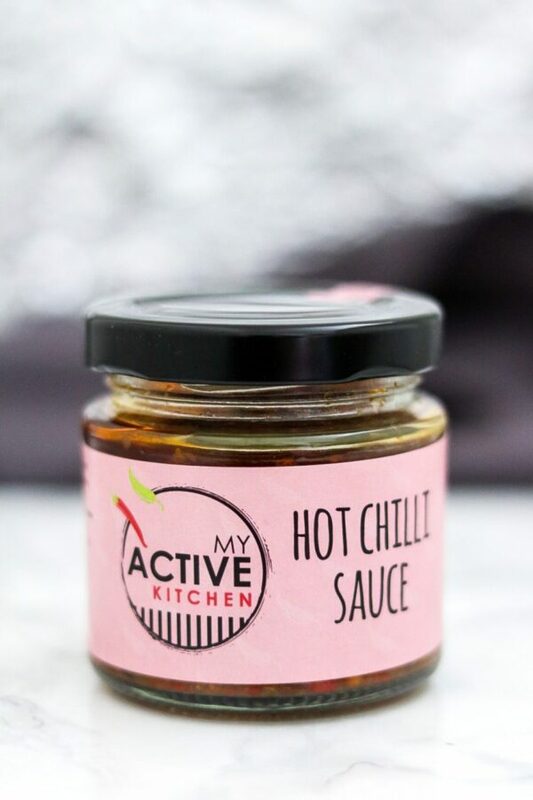 I add the hot chilli sauce on any meal that needs a kick and also in my grills. 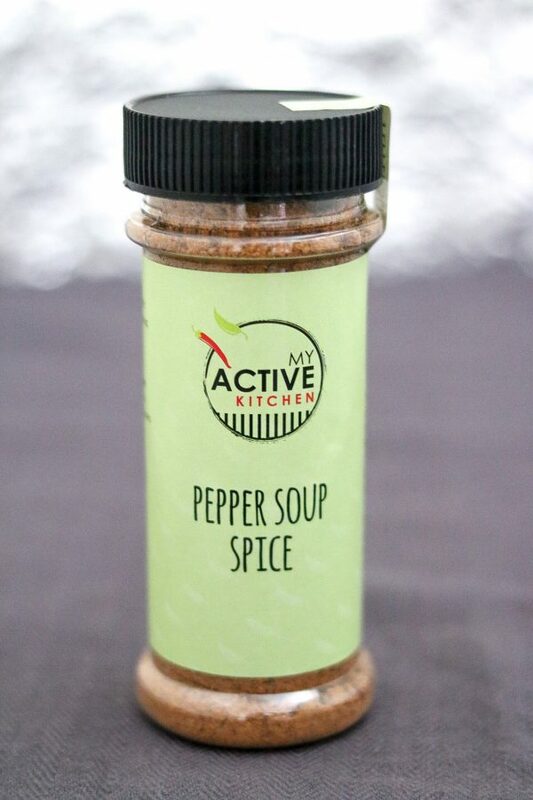 can I take a few seconds to tell you about the pepper soup spice, apart from using it in the regular mat and chicken pepper soup spices, your egusi soup will never be the same with this spice. it takes your soups from 0 to 100. The suya spice will take you back to the root but with low salt, hahaha fire that grill baby. I would really appreciate your support on my little venture as that would make me a very happy girl. I MADE THIS SPICES WITH MY HEART FULL OF LOVE. I want you all to have a piece of me in your kitchen. 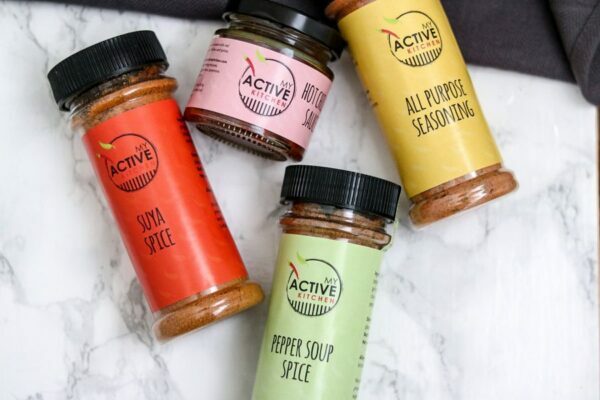 I would be the happiest girl if you buy and use my spices in your kitchen. I can guarantee you that with these spices you would create magic in your kitchen. scout honour! Please feel free to ask me any questions regarding the spices. 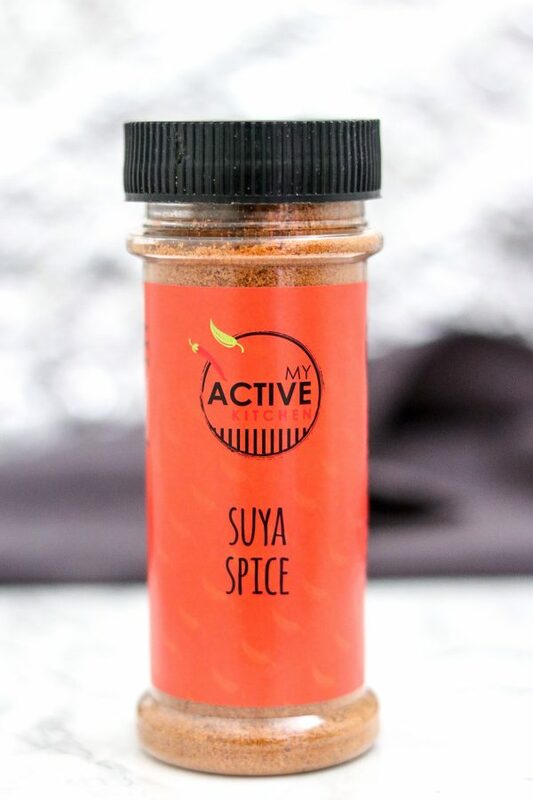 That Suya spice is something that I’ve never heard of but it sounds awesome, a great range of spices there!